India is witnessing the emergence of a nascent indigenous defence industry which is facing numerous challenges. To highlight the problems and challenges of the industry, there is a need for a dedicated space. IDI, the first news portal dedicated to the Indian defence industry, will fill up this space. Along with the Indian industry, IDI will also focus on their foreign partners and countries which has deep interest and substantial investment in the Indian defence sector. Besides news, IDI will also provide its readers with policy analysis. The site is intended to become most authoritative portal on Indian defence industry. He has vast operational experience and has held important assignments throughout his career. 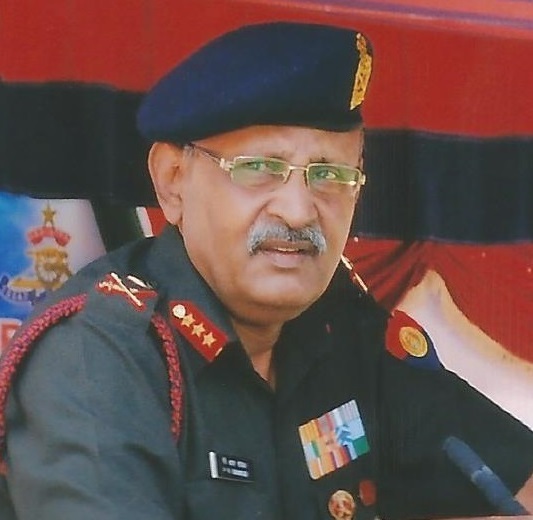 He has contributed immensely in executing the modernisation plan of Artillery. He took significant steps to reduce deficiencies of Artillery Ammunition. Regiment of Artillery made significant progress in all fields under his stewardship. He is presently a Professor in the Aerospace Department of Indian Institute of Technology, Madras. 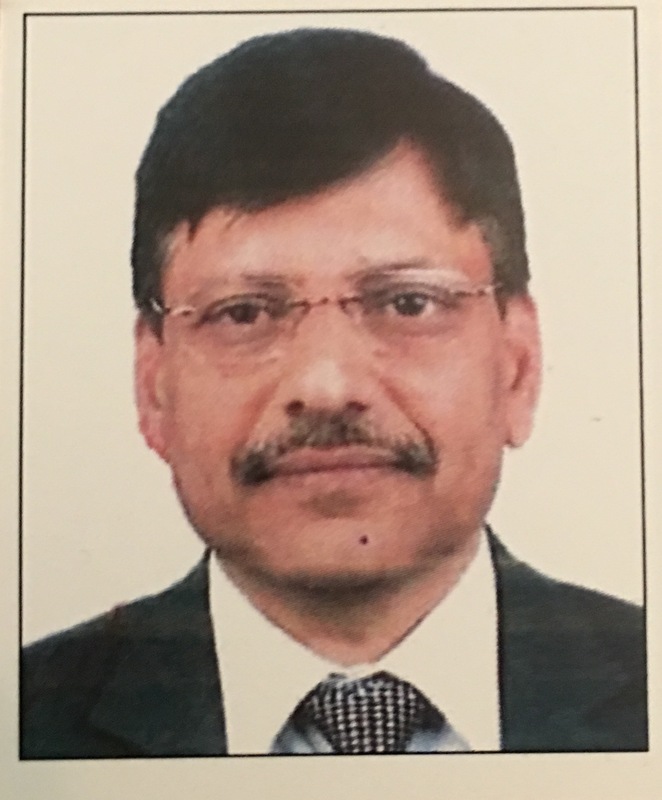 He had the privilege of being in leadership roles in three national level strategic organisations namely Indian Air Force, Bharat Dynamics Limited -the only missile manufacturing Company of the country and L&T spanning across Government, DPSU and Private Sector. In the Indian Air Force, he held varied important appointments like Asst Chief of Air Staff (Signals &IT), Air Officer Commanding of an aircraft BRD, Chief Engineering Officer of a fighter base and Deputy Director (Concept Studies) at Air Headquarters amongst others. His sustained thrust on ideation and innovations led to successful institutionalisation of Information warfare (IW) as fifth dimension of air warfighting.